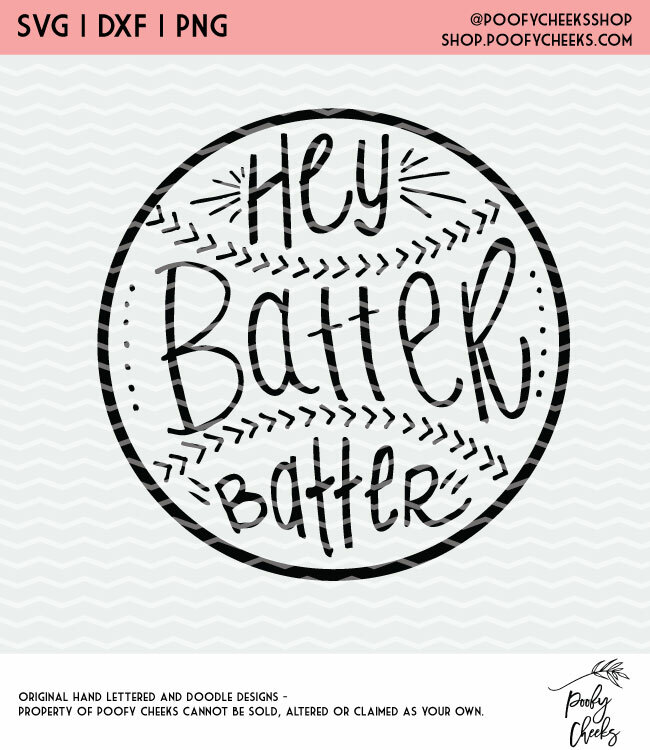 View cart “Hey Batter Batter Cut File – Instant Download – SVG, DXF and PNG” has been added to your cart. 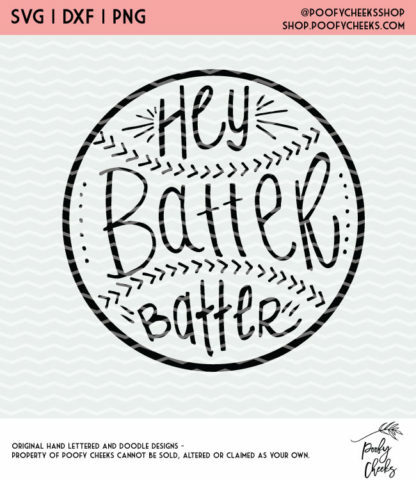 Hey Batter Batter Cut File for use with Silhouette and Cricut cutting machines. This listing is for a digital product – no physical item will be mailed. Due to the virtual nature of this product no refunds will be issued. If you are experiencing issues with your digital files please contact us so we can help! FREE COMMERCIAL USE of this file is included for independent artists and students (no more than 2 employees/team members). You may NOT re-sell any downloaded art as digital designs or upload files to ANY website. See info below. Only offered to independent artists, students, and small businesses consisting of no more than 2 employees. You may not sell any of our artwork in digital files. You can use each design up to 100 times on physical products without attribution. If you wish to exceed 100 uses, please contact us to discuss an extended license. Note that 100 is the grand total of uses per design (not 100 pillows, then 100 tags, etc.). • DO NOT sell the design as-is as a stand-alone item on a piece of paper (such as a poster print). 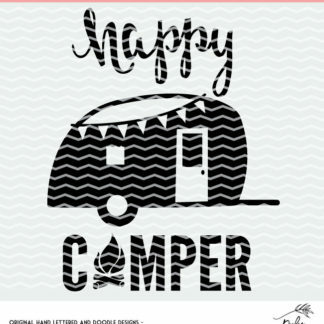 • DO NOT use this file on 3rd party printing sites (like Zazzle) that print digital designs onto physical products for sale. YOU must be the creator of the physical product. 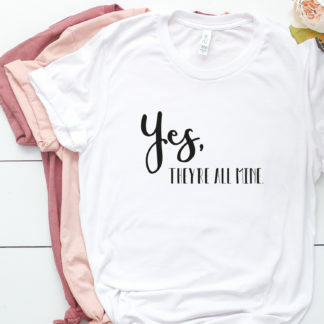 You MAY, for example, create your own stencil to turn one of our graphics into a rhinestone decal you iron on to a shirt. • DO NOT distribute the files in any way. They cannot be shared for any use, including personal. 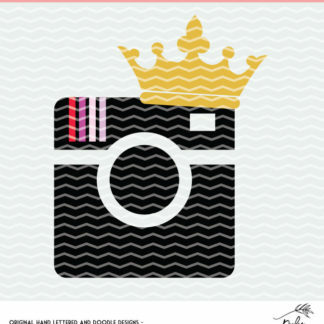 Please respect that we’re independent artists and need the support of all crafters that love our files! 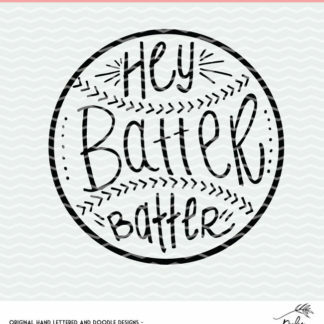 It allows us to keep making more new designs for you! • DO NOT post or share the files on any 3rd party website. • DO NOT modify/alter the design for the purpose of reselling it. 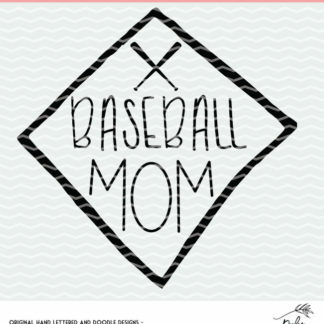 (For example, adding a flower border around a design to then sell as a download is not allowed. • DO NOT remove a portion of the design to use for re-sale. • DO NOT use our designs for any derogatory, pornographic, or offensive material. 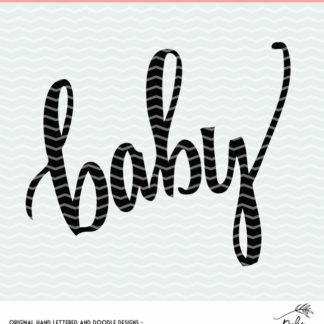 You, the user, is solely responsible for determining if phrases used in any designs are trademarked or have any legal limitations for your intended usage. You agree to utilize Licensed Products in accordance with all applicable local, state, and federal laws. Poofy Cheeks is not liable for any infringement or penalty that results from improper or illegal use. We reserve the right to revoke or suspend any and all licensing privileges at any time, for any reason.